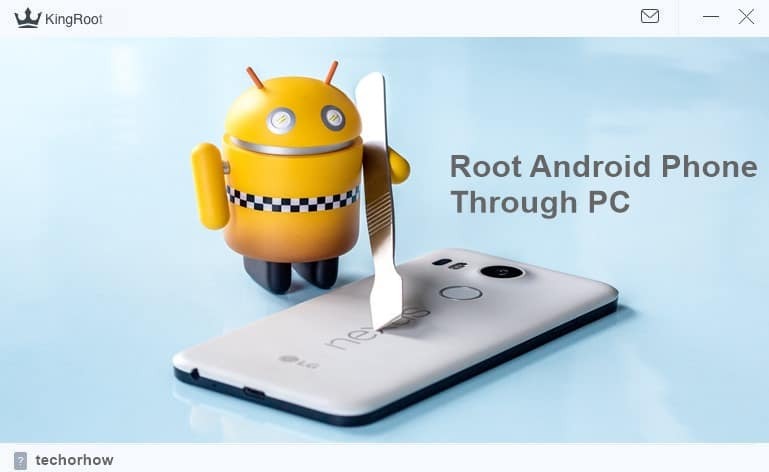 If you want to Root Android Phone with PC then this are some of best Root Tool and Software’s that helps you to Root Android Mobile easily in a click with PC. Rooting is the best procedure do play with your mobile by doing unlimited customization and unlocking a level of custom setting to your android. Rooting allows you to install Custom Rom , custom recovery and many fonts. By the help of rooting one can get the administrative power and can customize android however he wants. 1 What is Rooting ? 1.1 Advantages & Benefits of Rooting Android Phone. 1.2 Disadvantages of Rooting Android Phone. 2 How to Root Android Phone With PC And Root Tool. Rooting is the procedure by which one can unlock the administrative setting of their android and can do lot of thing with android mobile. Rooting allow you to install Custom ROM & recoveries . Rooting also allow you to take full android backup with the help of custom recoveries. With the help of rooting one can also change system files that are locked by the manufacturer at the time of installing operating system in mobile. This files are not accessible to user. By rooting one can modify this file and change android system or one can also update android to the latest version. Advantages & Benefits of Rooting Android Phone. Here are some of basic advantages which are got by user once he complete the rooting of android. So some are listed below , have a look. Boost you phone speed & battery life. Tweak your phone like increasing internet speed , copy paste speed, buffering speed etc. Can Modify different system files including Ringtone , Wallpapers etc. Disadvantages of Rooting Android Phone. Everything has a drawback whether it is a Android Mobile or the process of rooting android phone. So here are some disadvantages which can affect and can also the change the mind of person for rooting android phone. Can Breakdown Device – If rooting is not properly done then you can also breakdown your phone. Your phone can also stuck in boot loop situation. How to Root Android Phone With PC And Root Tool. Various method of rooting are applied to root android phone. Android phone can also be rooted with mobile as well as PC. You can do either with one of this options. Both the option can easily root your device. There are several root tool and software‘s are available on internet and play store which can root android with PC as well as with mobile in few minutes with hundred percentage result. Some of this software are give below. 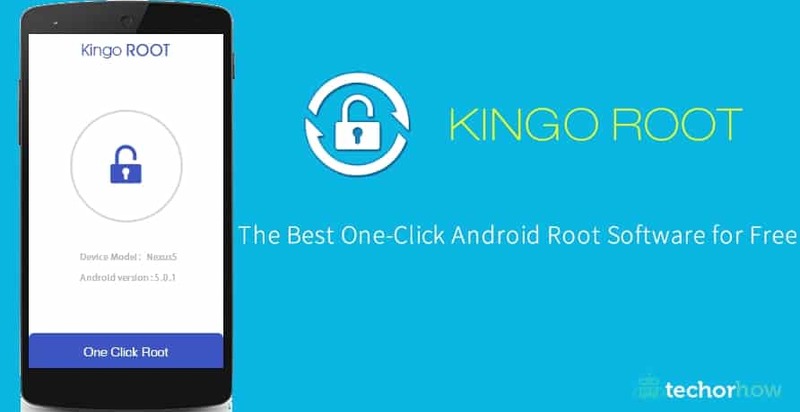 Kingoroot is the best root tool available on the internet. Kingoroot provide you the success rate of around 80 to 90 %. This is the best android rooting software with Pc available in the market. This is only the root tool which have tons of developer working on it. Please disable the antivirus before using this tool to avoid interruption in the process of rooting. Step 1 :- Enable USB debugging mode on android phone. 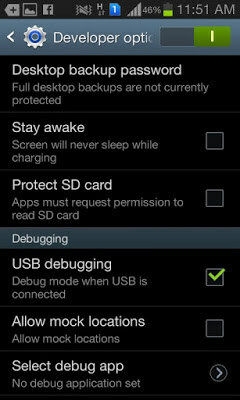 To enable USB debugging go to Setting > About Phone > Developer Option > USB Debug mode > Check the box to turn it on. Step 2 : Download Kingoroot application and install it in PC as normal installation. Step 3 : Open Kingoroot application on PC and connect smartphone with (USB Debug Enabled). Kingoroot will automatically detect your android phone. Step 4 : Click on Root button. Wait until the process finishes. Once process finished your android phone is successfully rooted. 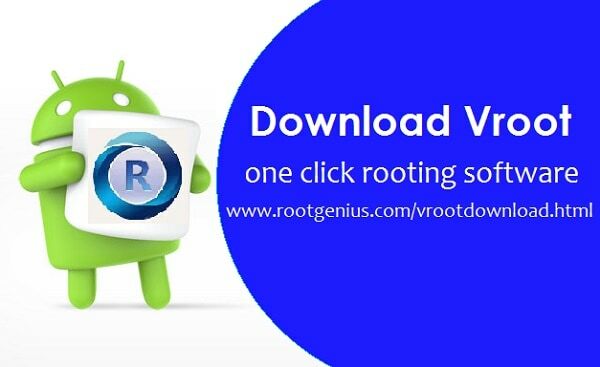 VRoot is the another great root tool to root android phone with PC easily in a click. This root tool support more then 8000 devices and this list are updated weekly. This root tool provide the best rooting experience. Step 2 : Install Vroot as normal installation and open the application. Step 3 : Connect you android phone to PC with USB Debugging enabled. Root Genius is the rooting app with the highest rooting possibilities for Mediatek Phones. This is the easiest way to root android phone with PC. Step 1 : Download Root Genius for Windows PC and install in computer. Steps 2 : Now open Root Genius on your PC. Step 4 : Click on Root Button , wait till it finishes. Finally your phone is rooted. This is also a great way to root android phone with PC. Unlock tool has their own Guide to root android phone. They provide guide to every android phone. This guide is different for every android phone. 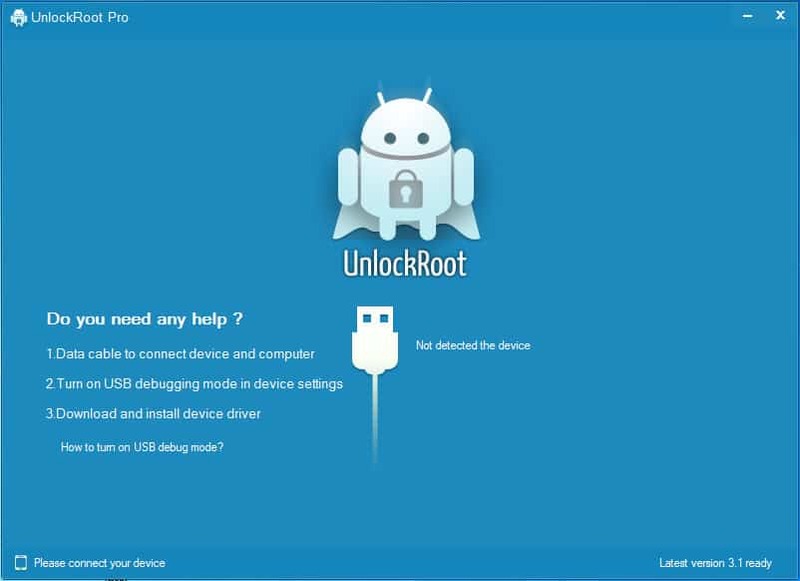 So visit Unlock Root official site to check their Guide and root your android phone. In this post, i have provide the best way to root android phone with PC and also listed some of best root tool and software to this process. Rooting is good for some peoples and some stuck in this. SO think twice before doing any changes to your android phone. If you have any problem let me know in comments.